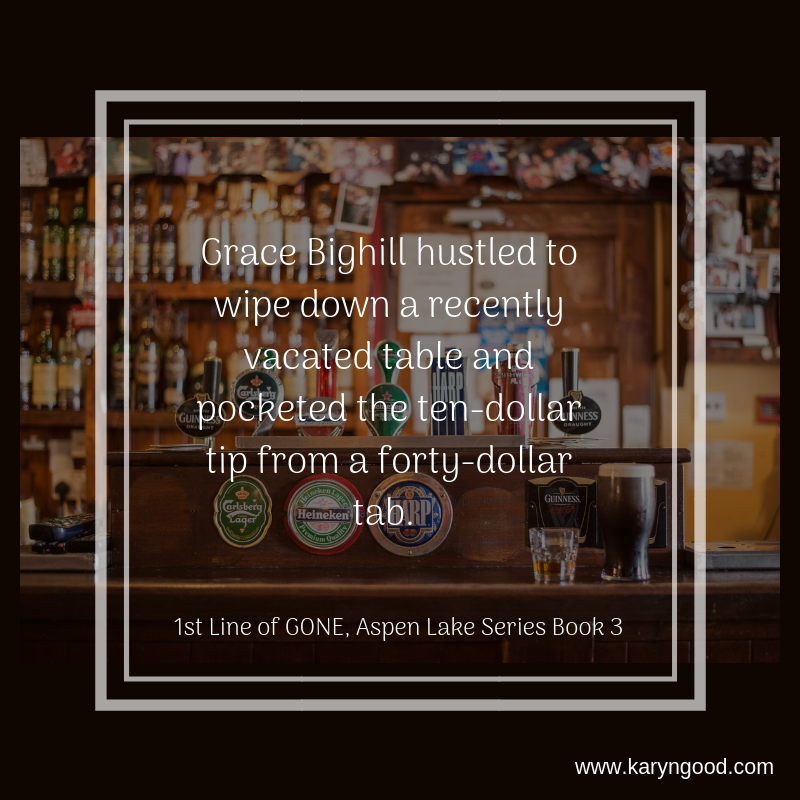 This entry was posted in Aspen Lake Series, Uncategorized and tagged Aspen Lake Series, Cop Romance, Karyn Good, Romantic Suspense Author, small town romance by Karyn Good. Bookmark the permalink. 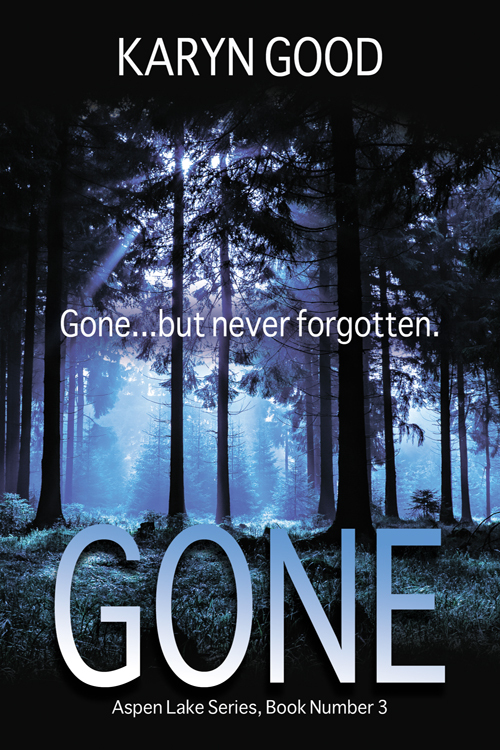 i love this gorgeous cover, it looks so obscure !! Thanks, Brandy! I love it too. Especially the colours and the eeriness of it. Thanks, Alyssa! I think it’s my favourite!